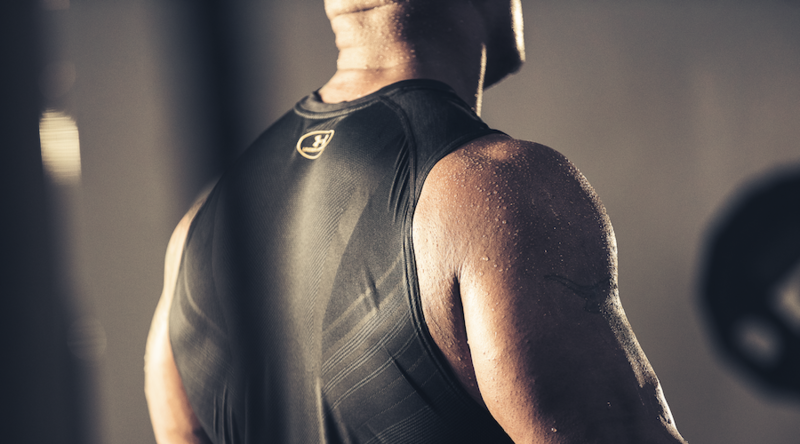 The head-to-toe performance training collection is the first created with the iconic entertainer. 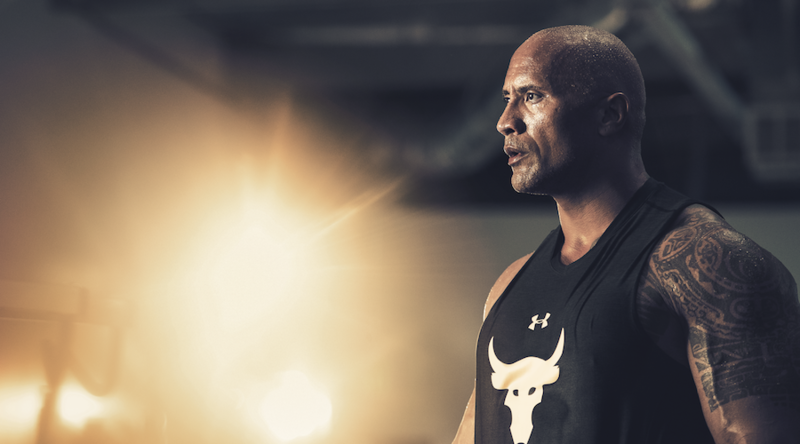 Under Armour and Dwayne Johnson debuted the new UA SuperVent Project Rock Training Collection and Project Rock Delta Footwear — the first head-to-toe performance training collection for men and women created with the iconic entertainer. 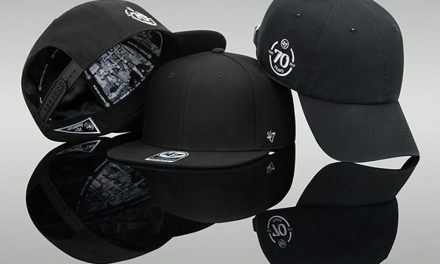 The collection makes its global retail debut today on UA.com, UA Brand Houses and select retailers worldwide. 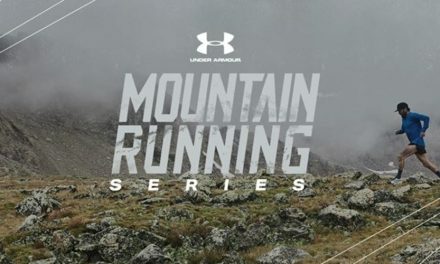 UA SuperVent Project Rock Training Collection is built with cutting-edge training innovations including cooling, breathability and moisture management. 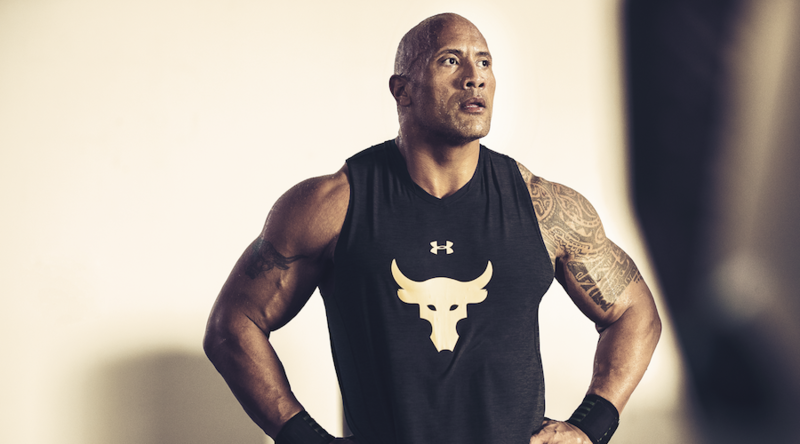 It debuted with a full product suite for men, featuring SuperVent tees, tanks, shorts and leggings. 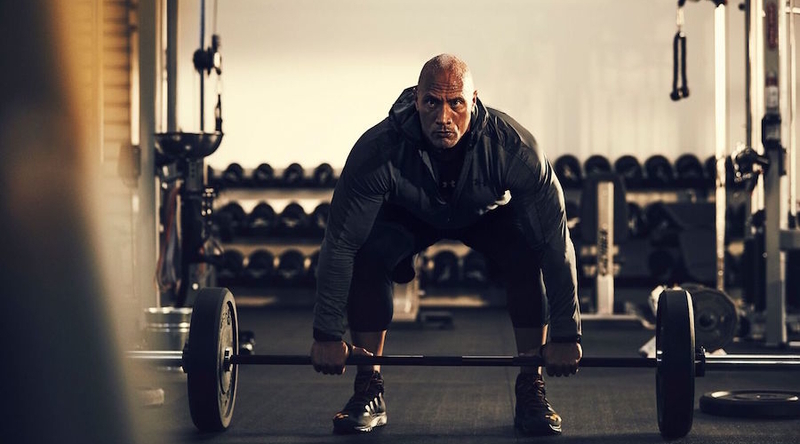 Also part of the collection is the Project Rock Delta training shoe — an exclusive version of the UA Delta trainer shoe that is inspired by Dwayne’s grueling training sessions. 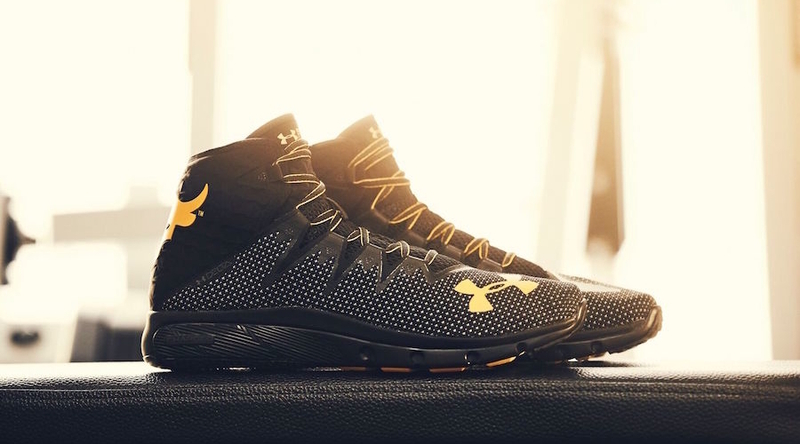 The footwear is built with Under Armour’s signature Charged Cushioning technology that absorbs impact and returns explosive energy. 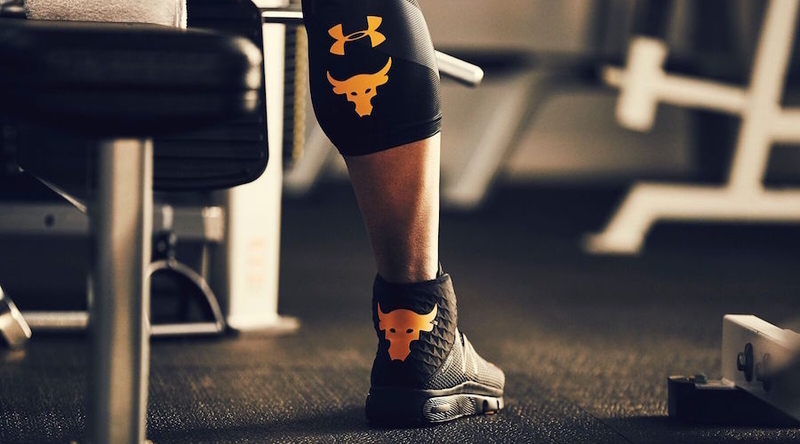 The training shoe also offers ankle support for stability and deep flex grooves to provide additional flexibility. 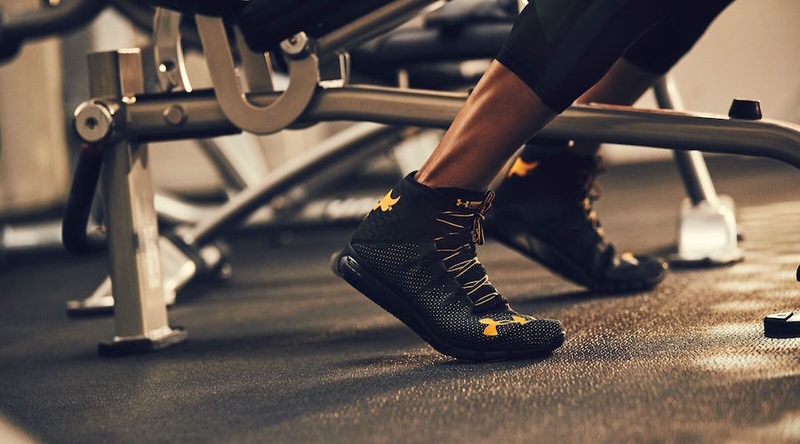 The Project Rock Delta is available globally today, retailing for $139.99.